Description: Musa Ali used to run a automotive and engineering academy for reforming war children during the civil war after the departure of Said Barre. 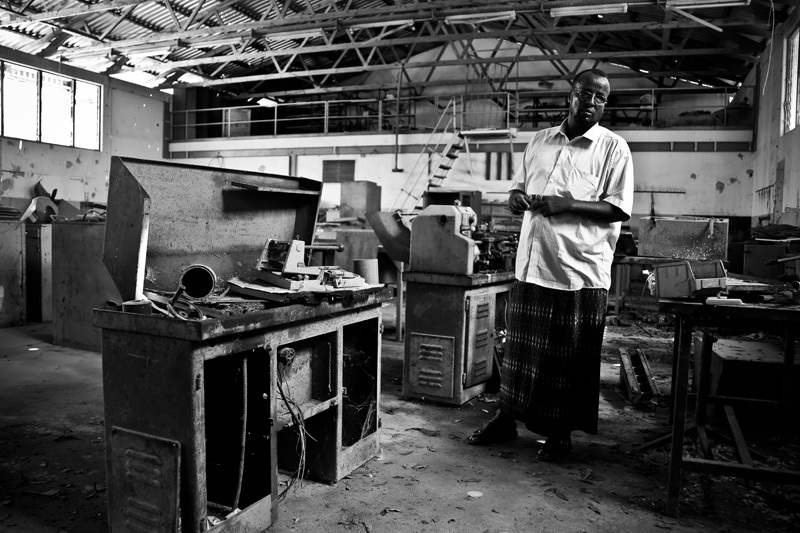 After Al Shabaab had taken over the centre, it was used to make mortar and other weapons of war. Musa Ali hopes on government or foreign aid to help rebuild a dream of being able to reform 600 war children.